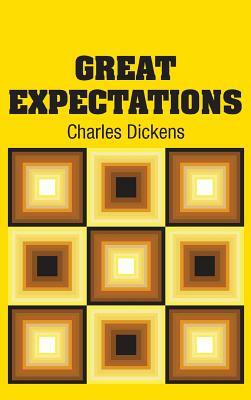 Great Expectations (Hardcover) | Broadside Bookshop, Inc. Here's an array of books that feature some of the best contemporary writing about the natural world. Don't forget our wish list! Our wish list makes it easy for friends and family to give you the books you want! Here's how to create one. Your friends can access your list using your e-mail address here. Broadside has been voted Best Independent Bookstore in the Valley by the 2018 Advocate Readers' Poll. Thanks to all who voted for us, and thanks for your support over the years! Open a Broadside Credit Account! It's easy to set up an account with our digital partner, Libro.fm. All audio purchases and memberships support our store.